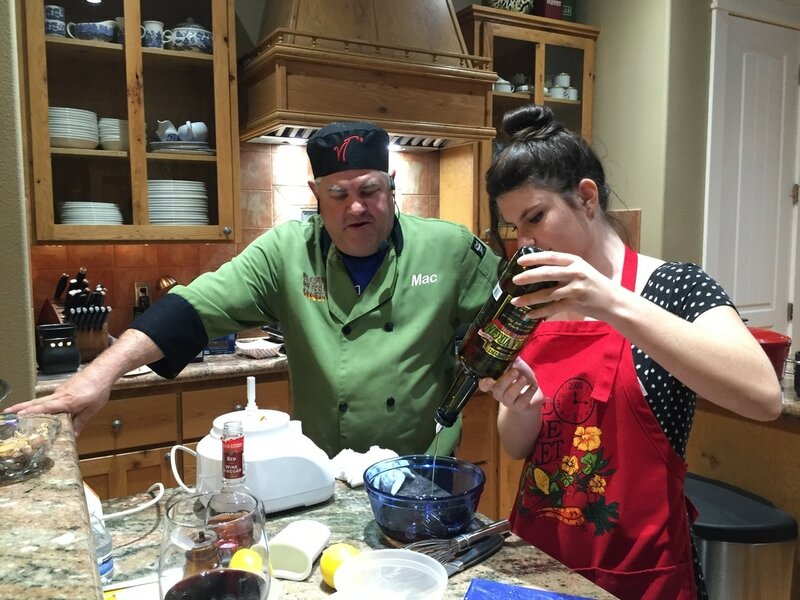 Pat Mac has over 18 years of stand up comedy experience combined with his culinary background and will entertain your guest with the funniest cooking class you have ever tasted. Pat will feature his favorite dishes in class using his standup comedy and feed your guest at the end. ​Great for house parties and corporate events. Contact Us About Making Your Next Event Awesome!